« Do you Know What Will Happen if You Drink Coconut Water For 7 Days? Coffee – This is Drink for Thought! For many years, coffee was considered a vice, linked with sleepless nights and cigarettes. But scientists have discovered that coffee contains potent antioxidants that can fight numerous ailments, including heart disease and diabetes. According to the American Coffee Association, 54% of Americans drink coffee on a daily basis, and they drink, on average, over three cups each. Dementia. Drinking moderate amounts of coffee during middle age – classified as three to five cups daily – can decrease the risk of dementia by 65%, according to a 2009 study by Swedish and Finnish researchers. In those who drink too much alcohol, those who drank the most coffee – more than four cups every day – reduced their risk of developing alcoholic cirrhosis by 80%. Research associated with The Nurses’ Health Study found that women who drank two to three cups of coffeedaily had a 25% lower risk of dying from heart disease. Along the same line, a Spanish study found that men who drank more than five cups of coffee each day lowered their risk of dying from heart disease by 44%, and that women who drank four to five cups each day reduced their risk by 34%. A recent study from Harvard Medical School found that men who drank the most coffee slashed their risk of developing the fastest growing and most difficult to treat prostate cancers by more than half when compared to men who drank no coffee. Drinking four or more cups of coffee each day dramatically reduces the incidence of gout, say U.S. and Canadian researchers. 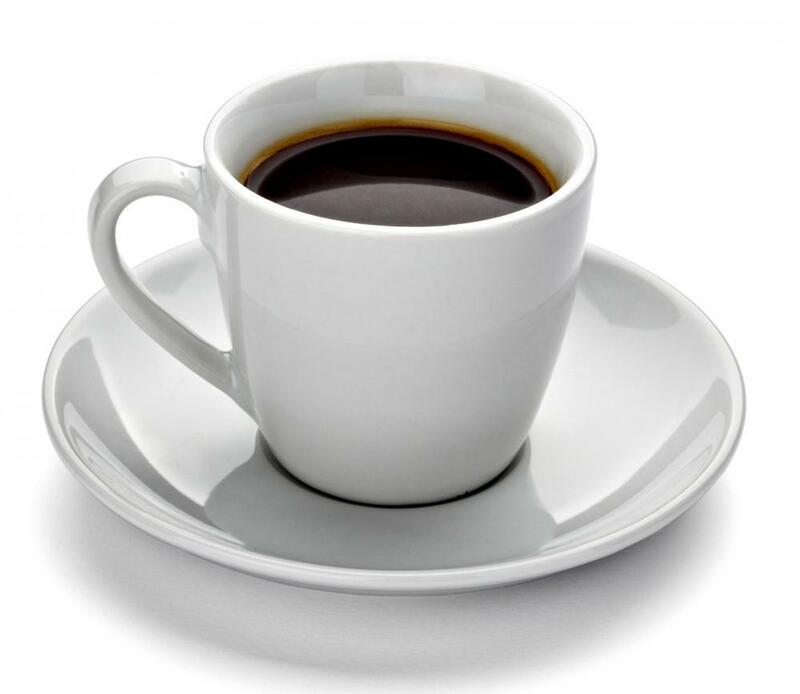 Men who drank four to five cups daily lowered their risk by 40 percent, and those who drank six or more cups daily reduced their risk of developing gout by 59% when compared to men who didn’t drink coffee. Coffee can either reduce the risk of developing breast cancer or delay its onset, according to Swedish studies. They found that coffee alters a woman’s metabolism and produces a safer balance of estrogens. Women who drank two to three cups of coffee a day reduced their cancer risk by as much as two-thirds, depending on the specific type of breast cancer. Enjoying six or more cups of coffee daily can cut chances of Type 2 diabetes by 54% in men and 30% in women over those who don’t drink coffee. Several studies show that drinking coffee lowers a man’s risk of developing Parkinson’s up to 80 percent – and the more the better. A Japanese report found that women who drank three or more cups of coffee every day slashed their risk of developing colon cancer in half. What’s responsible for coffee’s healthy benefits? Most researchers believe it’s the antioxidants (polyphenols or flavonoids) in coffee, but there are hundreds of compounds in coffee that may be partially responsible.